Santa Clarita, CA – The Lady Cardinals soccer team played the Mojave Mustangs on Thursday afternoon at College of the Canyons. 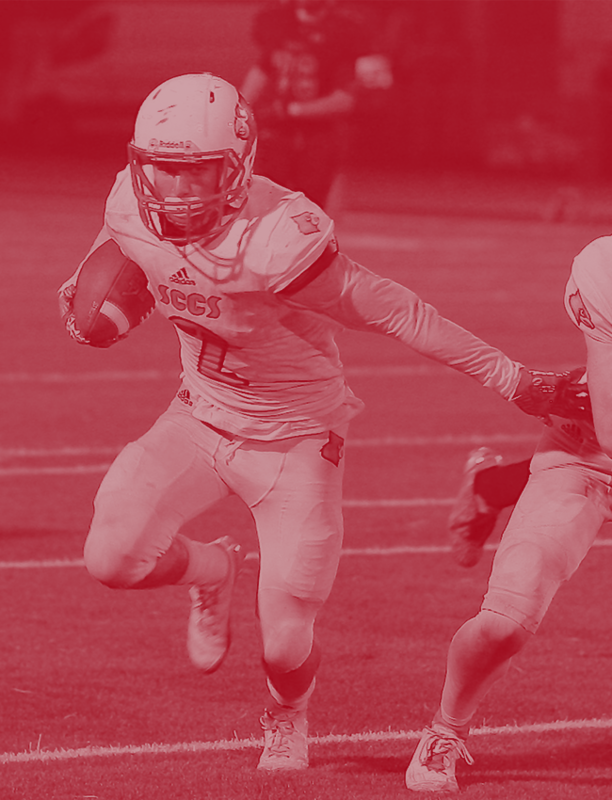 This was the first-round matchup of CIF-SS Division 7 playoffs. In what turned out to be a very physical game, the Cardinals were able to walk off the turf with a 6-0 victory. In the first half, Kalona Marr started off the scoring by knocking in a corner kick from Abigail Patterson. A short while later Ellyana Edwards was able to get on the board and give the Cardinals a 2-0 lead. Then just before the half, Abigail Patterson scores on a long ball and give the Lady Cardinals a commanding 3-0 lead. In the second half, the Cardinals started how they ended the first half. Sydney Boswell, the teams regular season goal and point leader, put one in the net and gave her team a 4-0 lead. Kalona Marr then knocked in her second goal of the game. The scoring was rounded off by Kelly Gale and that closed out the score at 6-0. Arianna Sonnenberg was in goal today and had a strong defense in front of her. She made two saves on the two shots she faced. The Cardinals will now travel to Gardena next Tuesday, February 20 to take on Pacific Lutheran. According to MaxPreps, they finished their season at 5-6 and 4-4 in league. They played Pilibos earlier today and won 7-2. It’s primed to be a great matchup! Founded in 1982, SCCS partners with Christian parents of like faith to challenge students’ minds and train their hearts for God through a distinctively Biblical and challenging education. 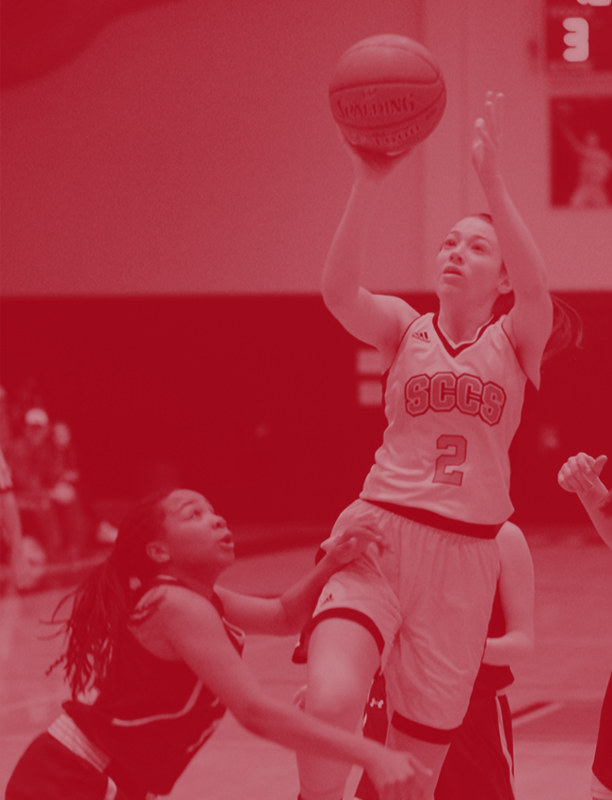 SCCS has a thriving study body of over 400 students, encompassing grades K-12 and boasts a low student-to-teacher ratio, competitive sports for grades K-12, Advanced Placement and dual enrollment classes and full and half day Kindergarten programs. SCCS graduates continue to matriculate into our nation’s top universities such as: Pepperdine, UCLA and USC, Cornell and Berkley to name a few. SCCS is now enrolling for the 2018-19 school year! Space is limited and filling fast!